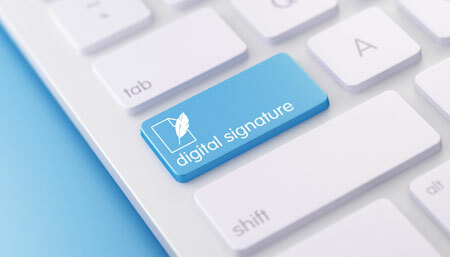 By Kat Garcia and David Thun on December 27, 2016 - The NNA has published MENA, a model statute for state lawmakers providing detailed rules for electronic notarization and upholds the integrity of the Notary’s role. 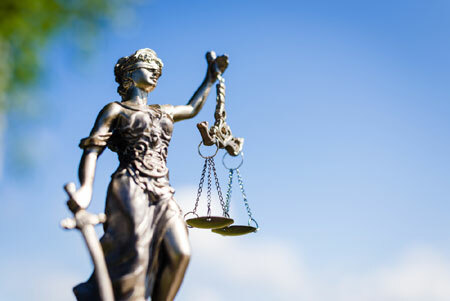 What Happens To My Commission If My Job Moves To Another State? By NNA Staff on December 27, 2016 - What happens to a Notary's commission if the Notary's job requires moving to another state? The NNA Hotline Team has your answer. By David Thun on December 20, 2016 - The past year has seen several notable changes to state Notary laws, including higher fees. Here are some highlights from the new 2016 state Notary laws. By David Thun on December 20, 2016 - In the aftermath of the 2016 elections, immigration attorneys and officials have warned immigrants against a rise in scams playing on fears of deportation. By NNA Staff on December 20, 2016 - Are you allowed to notarize documents while you are visiting another country? The NNA Hotline Counselors share the answer. 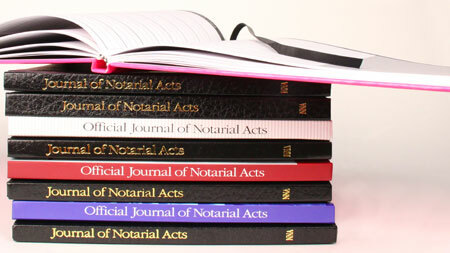 By David Thun on December 20, 2016 - If you’ve been a Notary for several years, you may be wondering what to do with completed Notary journals you no longer use. Here are some important tips. By Daniel Lewis on December 14, 2016 - As a professional Notary, it is important to not only find new customers but keep them coming back. 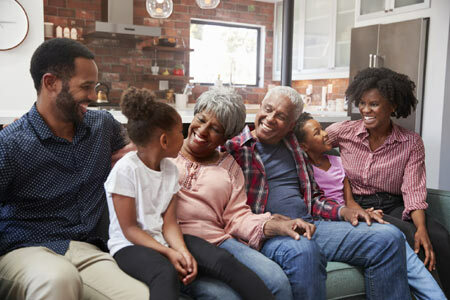 Here are some tips for building a loyal customer base. 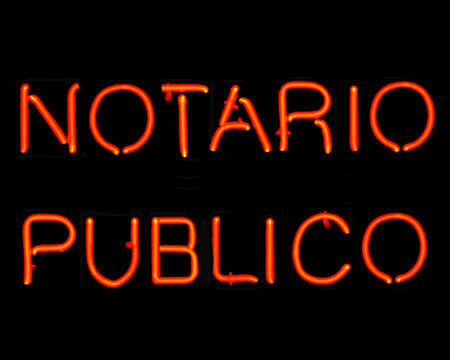 By David Thun on December 14, 2016 - As a Notary, how do you stay impartial if the signer is your relative? 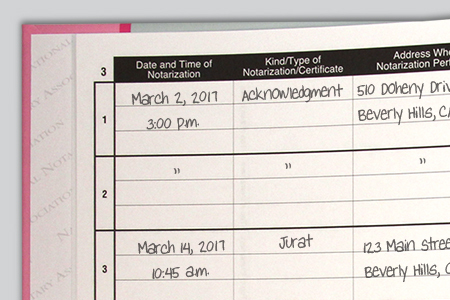 Here are some helpful tips for handling notarization requests from family members. By David Thun on December 14, 2016 - When it comes to recording multiple notarizations in your journal, how many entries are necessary? Are shortcuts permitted if you’re repeating information? May I Certify Copies Of A Social Security Card And Marriage License? By NNA Staff on December 14, 2016 - May an Indiana Notary certify copies of a customer's Social Security card and marriage license? Our Hotline Team has the answers.